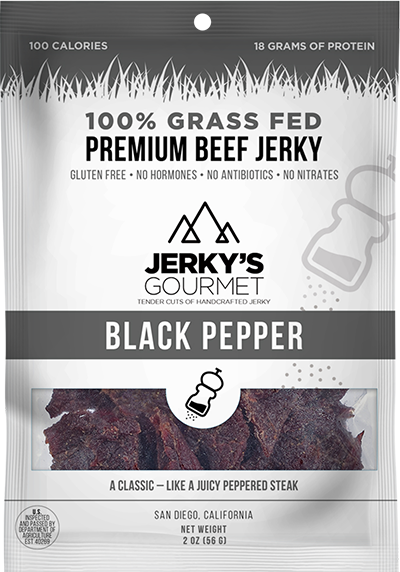 Our Black Pepper jerky is covered with large cracked peppercorns, giving it the perfect kick. 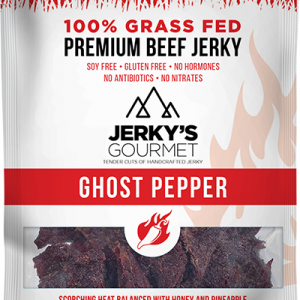 Its mild pepper taste and savory spices allow for the grass fed beef flavor to emerge in every bite. 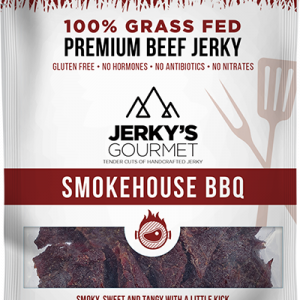 This is our most classic beef jerky, making it the go to for traditional jerky lovers. Recently tried the black pepper. 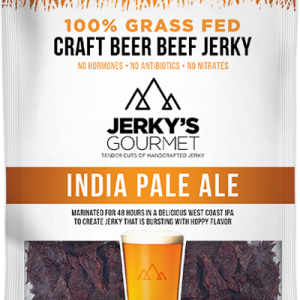 As someone who is a fan of jerky and tries just about any jerky I can, who also makes their own from time to time, I must say this was an awesome surprise. Huge fan from the very first bite. The flavor was perfect, not over powering the taste of the meat, but present enough to add to the party. 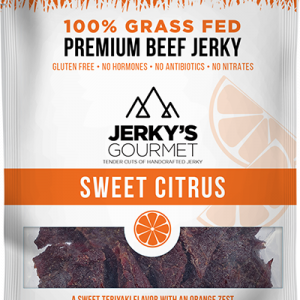 I find with most jerky, texture is just as important as flavor. They nailed it. As a fan of dry jerky, I like to have to tug at it when I bite into it, this was perfect. Not so dry that it turns to dust and rips out teeth, it was just right. I am looking forward to trying other flavors !